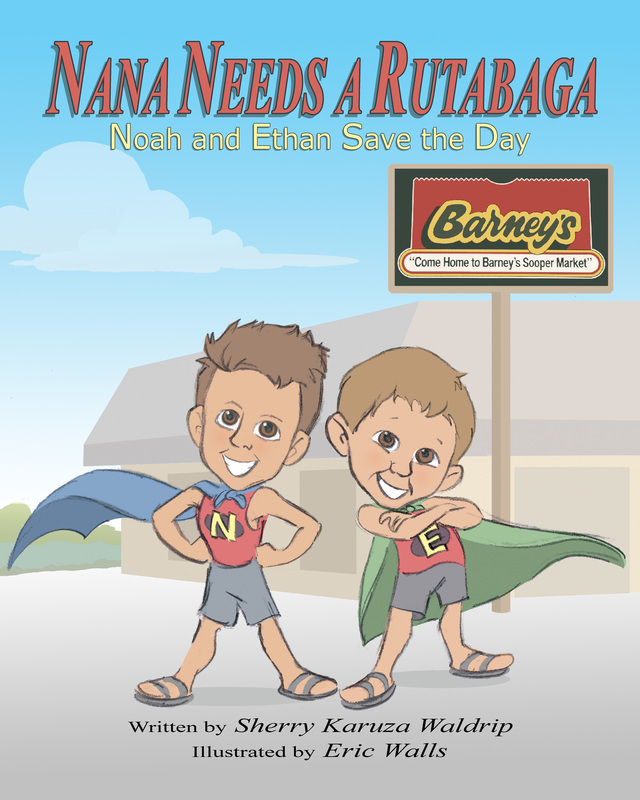 Click on the covers to visit the book's Amazon.com page. 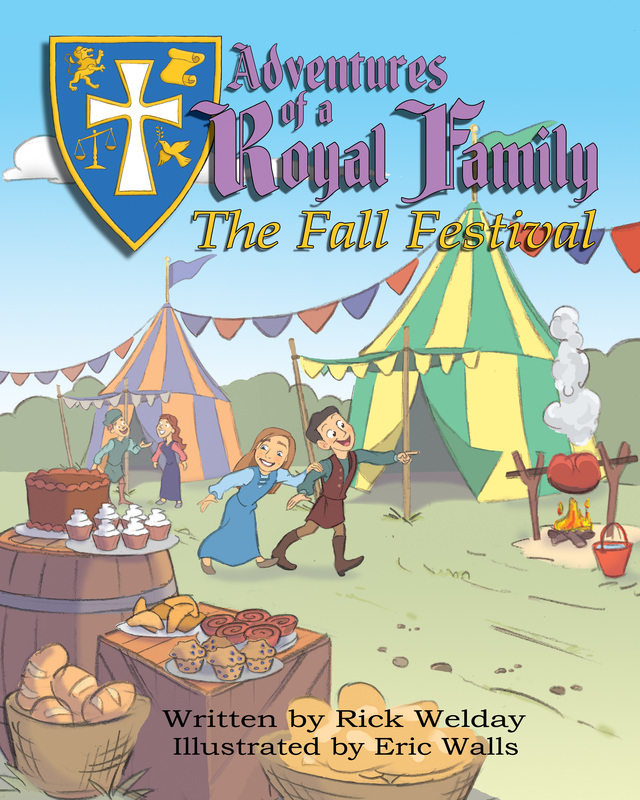 Adventures of a Royal Family: The Fall Festival is an exciting story from the kingdom of Ricktenstein - a marvelous tale of humility, courage, and love! 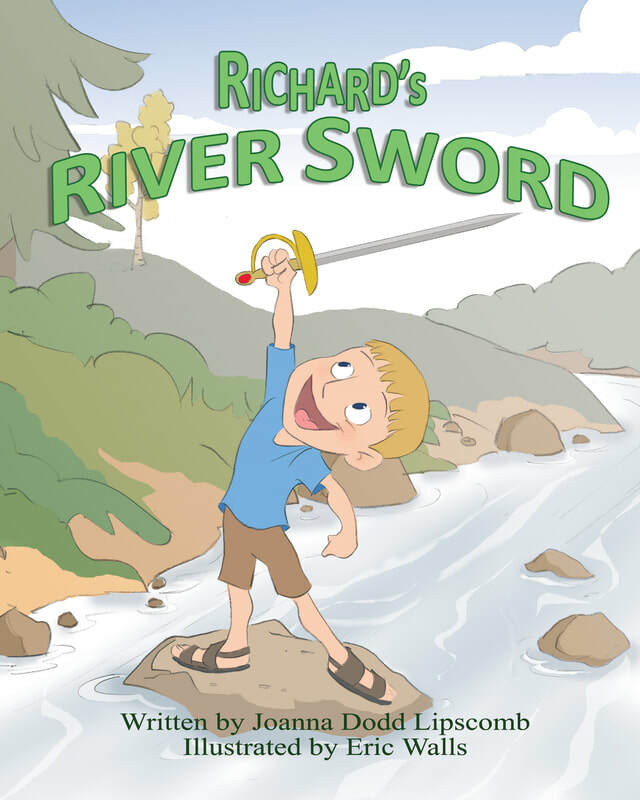 ​Richard’s River Sword is the adventurous story of a boy whose grand imagination makes a mysterious discovery while on vacation with his family. 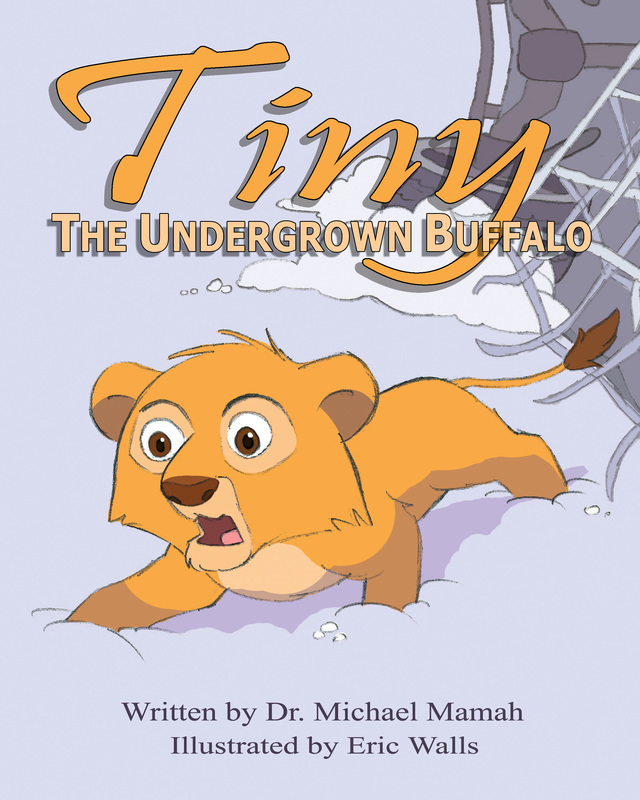 Tiny is a lion who is adopted by buffaloes. Because he is different and smaller than the rest, he is looked down upon. However, his great potential is yet to be discovered! 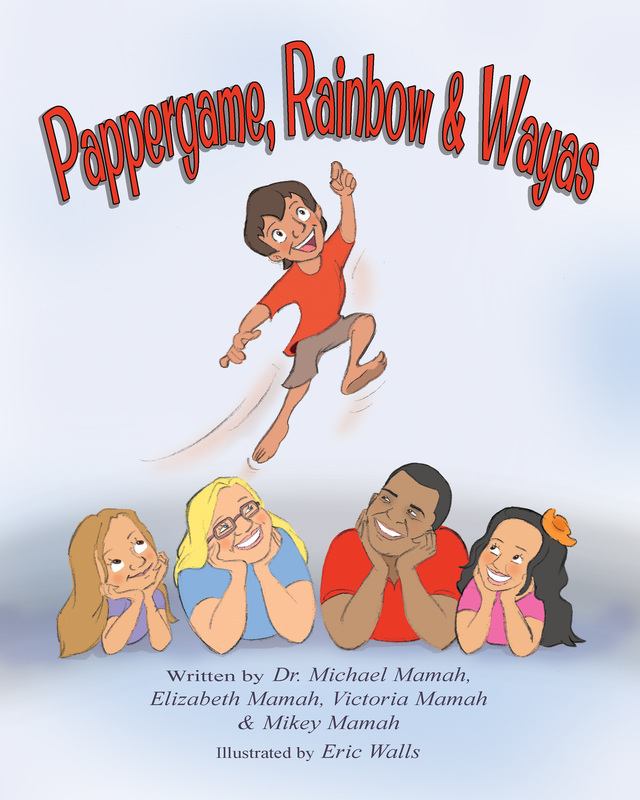 A lively tale about friendship, bullying and finding one's place in the world. 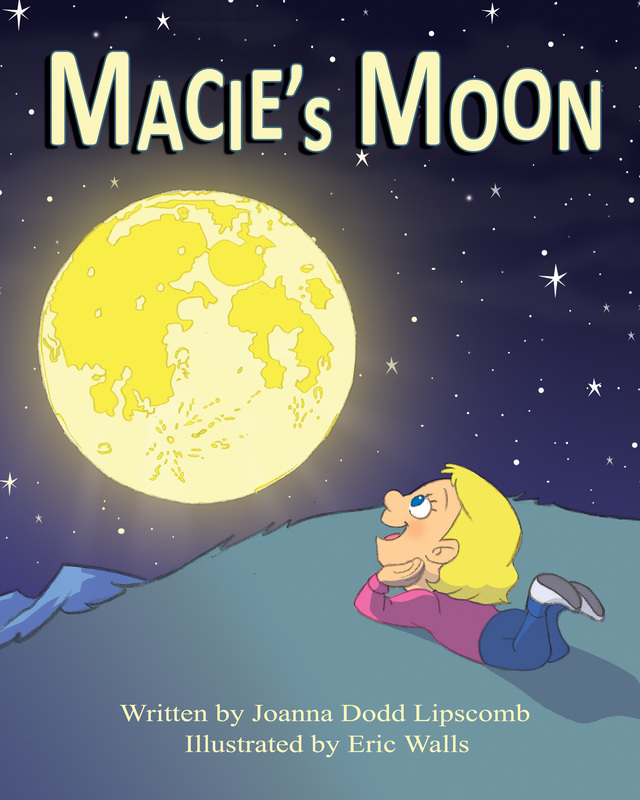 Macie’s Moon is a delightful story of a girl named Macie, her family, and the beautiful phases of the moon! 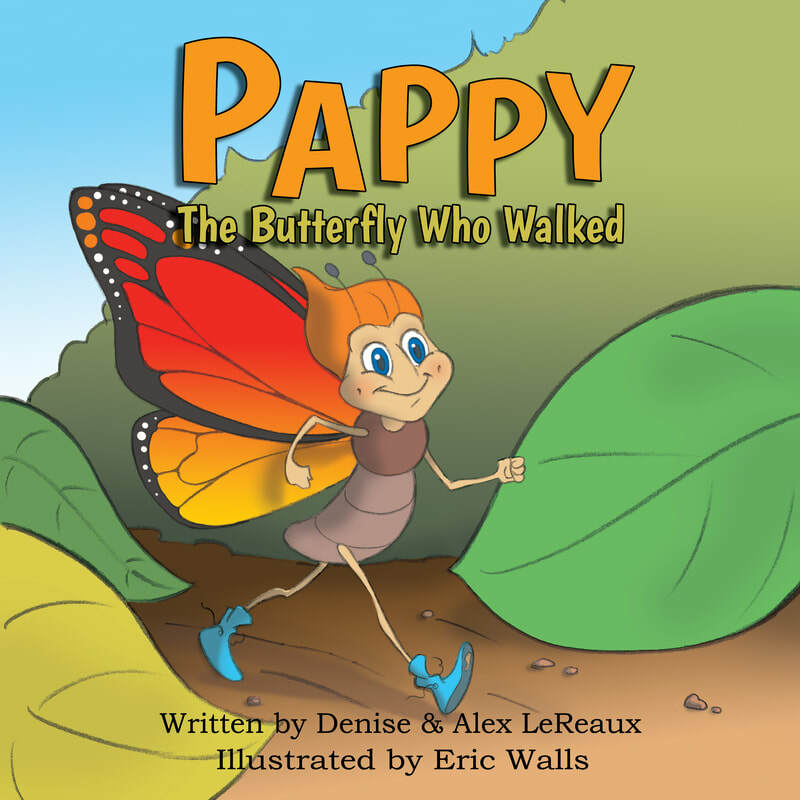 A joint collaboration of father and children, this collection of lively adventures will delight your imagination! 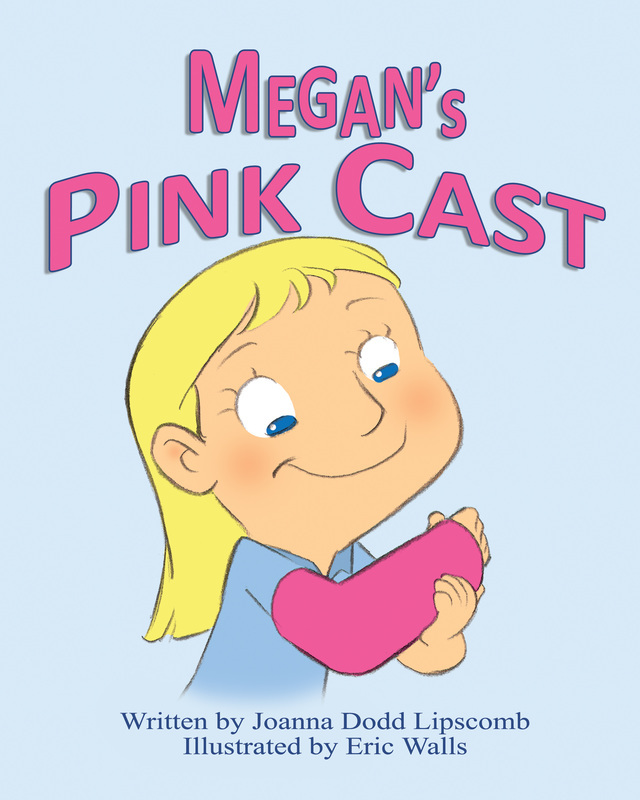 Megan’s Pink Cast is the engaging story of an adventurous girl, an unfortunate mishap, yet an enchanting trip to Disney World! 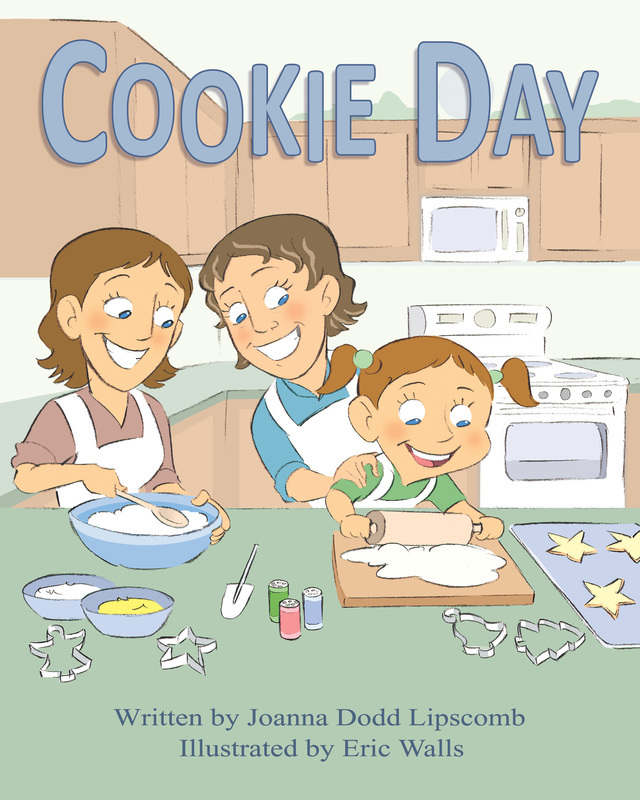 Cookie Day is a charming story of traditions, family togetherness, and delicious Christmas cookies! Being a superhero is very hard work, especially when you're only 3 and 4 years old! A charming story of a little lighthouse that stands as a guiding light to the ships searching for safe harbor. But when he meets an exciting but reckless speed boat, he must choose between being accepted and meeting his purpose. With the help of his keeper, the lighthouse learns a valuable lesson on the importance of being himself and setting a good example for those around him. "Silent Sally" is the delightful story of a quite little girl who is always helping others not with words but with deeds. Her classmates think she's odd. But slowly through her quiet, constant giving, the whole school recognizes her real worth and what it means to be a silent doer. 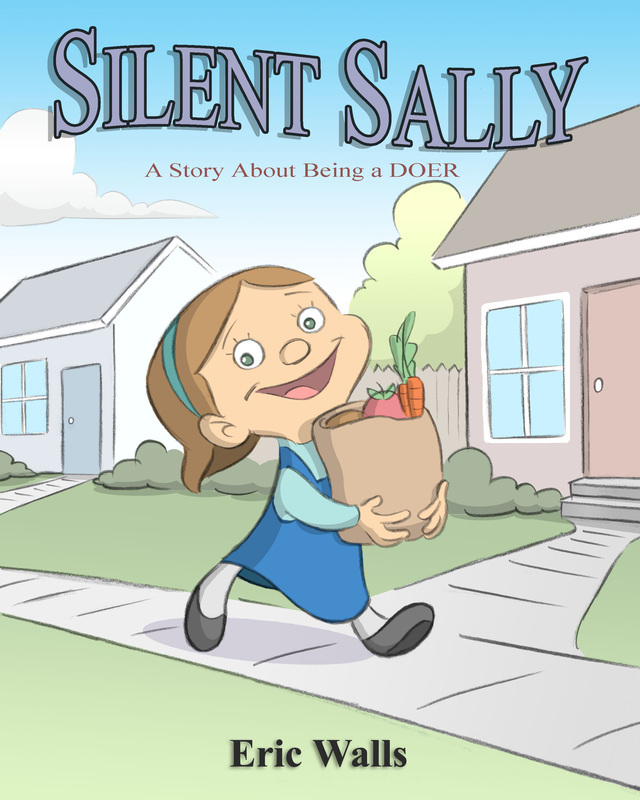 "Silent Sally" will help your kids learn an important lesson: God wants us to not just HEAR, but practice DOING what His word says by following Christ's example of sacrifice and compassion in serving and giving to others.